As promised last week, I filmed a video tutorial of my hair curling technique for you ladies. Nothing fancy, just a basic video of me...well...using a curling iron. 1) As I say in the video, I think the way my finished style looks has more to do with the way my hair stylist cuts my hair than anything. If you have long hair, (my length or longer), I'd suggest asking your stylist for some long(ish) layers to help lighten up the weight of your hair in the front, which will help in the styling process. 2) It's all about the iron. 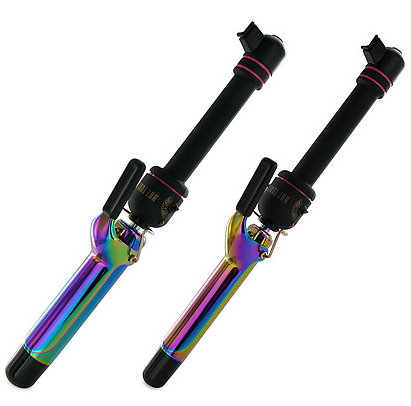 If you haven't shelled out the $40 for a Hot Tools curling iron yet, do yourself a favor and make the purchase. Hot Tools just makes a better iron. 3) I'm not a fan of the curling wands. I tried a friend's a couple of times and I prefer the old style with the clamp. This would work just fine with a wand, though. 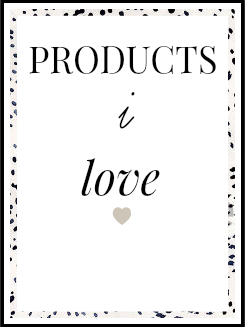 You can find a complete list of the other products I use on my hair, including shampoo and conditioner, on this page. Another email topic that frequently comes up: baby bangs and baby sideburns and how I dealt with this strange postpartum phenomenon. I'll start by saying, I didn't avoid it, (and am still dealing with it a bit), but I didn't get it too badly. 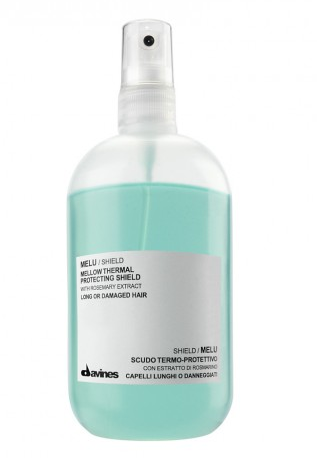 I think one thing was instrumental in that: Davines MELU Heat Protecting Shield. I used this stuff religiously both before and after Caroline was born. 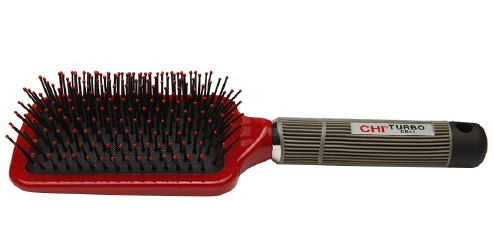 It helped to put a halt to breakage and speed up the re-growth process. Thanks for watching me curl my hair and thanks for reading this blog. It shocks the heck outta me at how many of you take the time to read this little piece of the internet daily and I sincerely appreciate that. This is perfect! 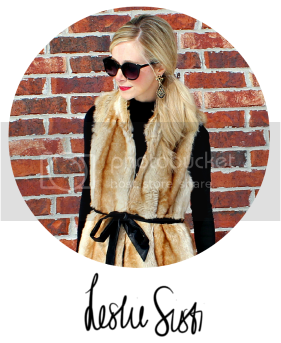 I may or may not be ordering your products at the moment ;) Thanks for posting the video! Great tutorial - love how your hair curls!! This is great. I need my hair to grow about 3 more inches :) "and I don't mean 'she's a doll', i mean an actual baby doll"....hilarious. Love it, and totally agree about the hot tools! So worth it! This was so helpful! I have never been good at curling my hair, so thank you so much for posting this tutorial! Thanks for the tutorial! 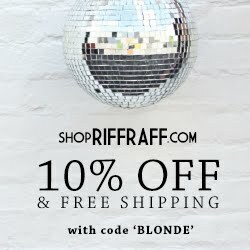 Where is your top from? So pretty! Thanks, Tiffany! Sweater is from Pink Blush Maternity : ) It's super cozy!! You are just the cutest thing ever! This is the same technique I use, but I think I need a thicker curling iron. Thanks for taking the time to do this tutorial! Thanks for sharing Leslie ! Super helpful. This was so helpful - thanks! I definitely want to go try this technique, you made it look so easy. I have no idea why but me and curling irons never get along! This is so helpful, maybe I can learn to do this. i've always wanted too, I just have never been able too!